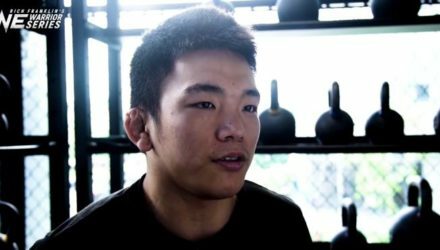 The ONE Warrior Series hosts wrap up their time in Tokyo in competitive fashion and meet extraordinary talents along the way. 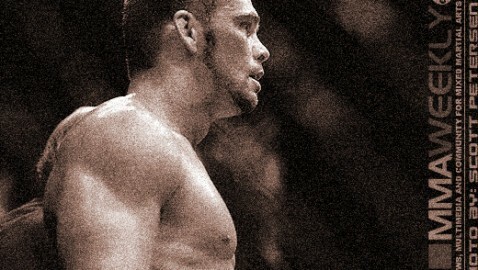 In the latest ONE Warrior Series episode, an applicant who once competed against former ONE Strawweight World Champion Yoshitaka Naito tries out in Tokyo. 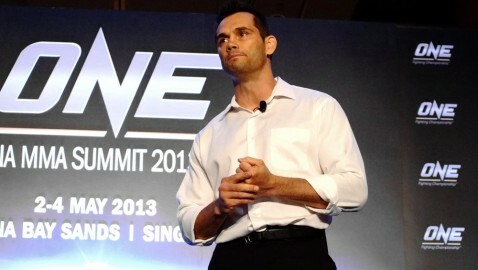 Rich and Jonathan wrap up their time in Manila with a full-on Pinoy boodle fight. 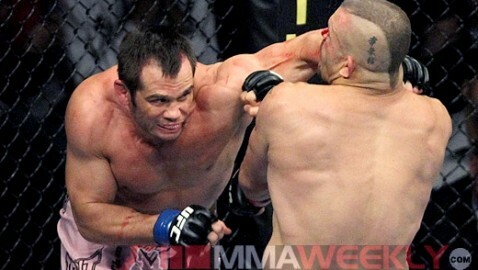 From playing basketball with Brandon Vera to Rich Franklin offering someone who survived serious medical issues an offer of a lifetime. 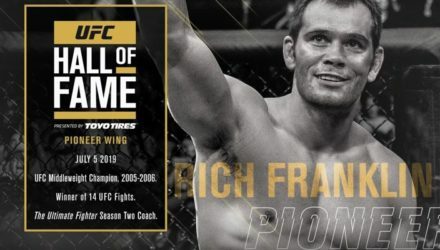 Week 3 of Rich Franklin’s ONE Warrior Series, we meet Stamp, an outstanding female warrior with a touching backstory that resonates strongly. 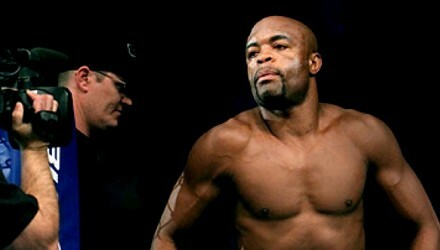 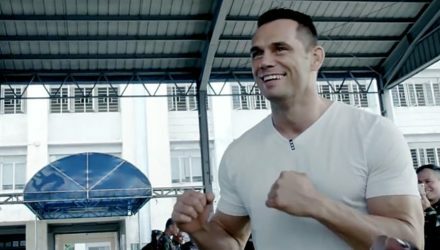 In the week 2 episode of Rich Franklin’s ONE Warrior Series, the hosts continue their journey through Thailand. 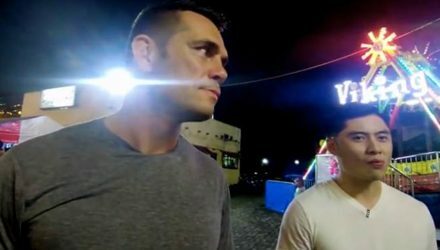 In the premiere episode of ONE Warrior Series, Rich Franklin visits a floating market, snacks on scorpions, and evaluates potential ONE Warriors. 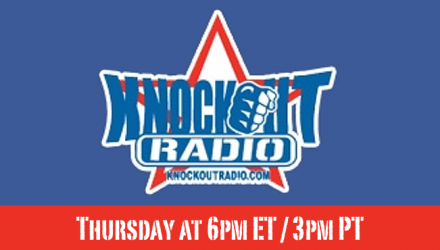 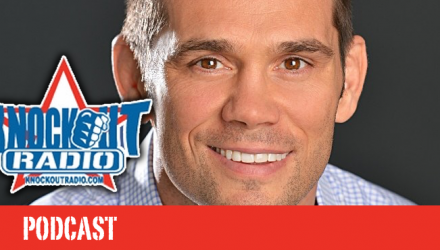 Join Knockout Radio for their podcast featuring Rich Franklin, Ryan Bader, Tapout's Dan "Punkass" Caldwell, and UFC champ Holly Holm's coach Greg Jackson. 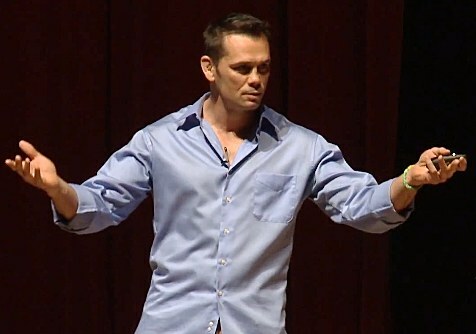 In this EXCLUSIVE interview, Rich Franklin talked at length about being handcuffed and detained at LAX, his retirement, and the state of travel and terrorism. 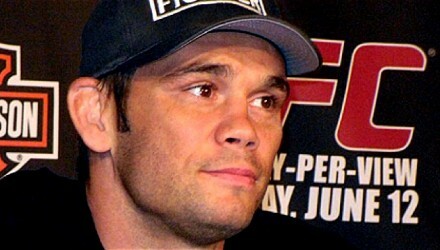 Former UFC champion Rich Franklin was detained at Los Angeles International Airport on Tuesday after being mistakenly identified as a convicted felon. 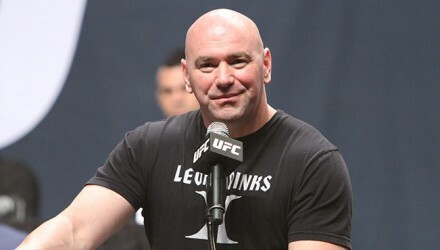 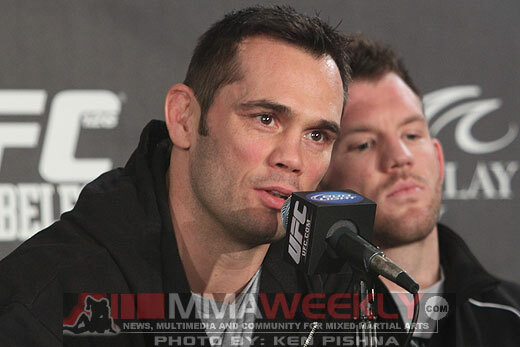 UFC President Dana White shares his thoughts on Rich Franklin, former UFC middleweight champion, who announced his retirement on Monday. 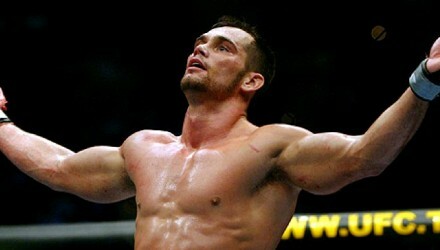 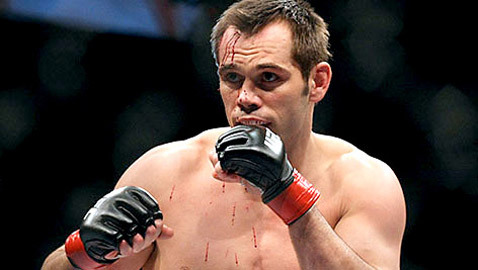 He may not want to call it a retirement, but former UFC middleweight champion Rich Franklin officially retired from fighting on Monday. 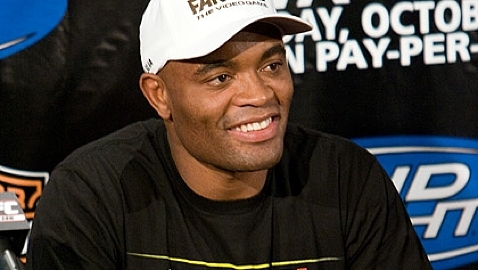 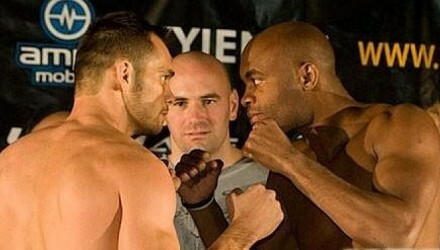 Anderson Silva pits his brilliant Muay Thai skills against then-UFC middleweight champion Rich Franklin in the fight that changed the course of MMA history. 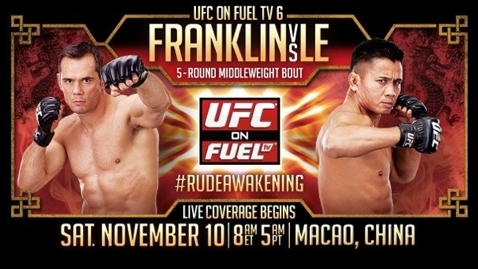 Former Strikeforce middleweight champ Cung Le made history when he faced Rich Franklin in the first UFC event ever held in China. 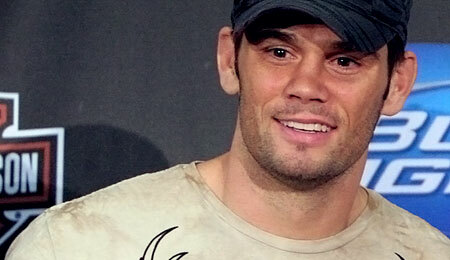 Former UFC middleweight champion Rich Franklin recently turned down a fight with Rogerio Nogueira so he could focus on his growing juice bar company. 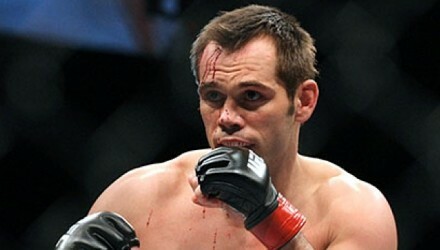 Former UFC middleweight champion Rich Franklin hopes to fight by year's end, but says it could be the final fight of his career.